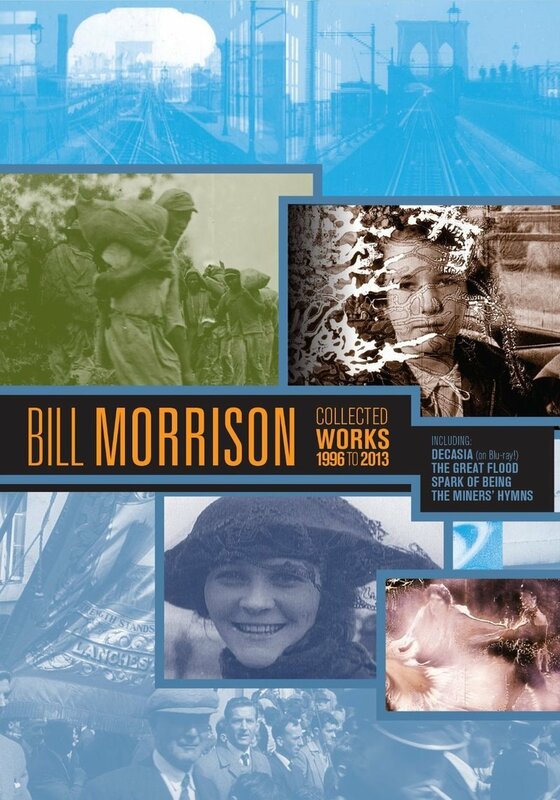 This five-disc set comprises 15 works by filmmaker and multimedia artist Bill Morrison, called "one of the most adventurous American filmmakers" by Variety. Morrison's work is characterized by his sensitive approach to found, often decaying film footage, and his close collaboration with contemporary conmposers, including Vijay Iyer, Johann Johannsson and Bill Frisell. Among other shorts and features, this set includes his acclaimed DECASIA (2002), "the most widely acclaimed American avant-garde film of the fin-de-siecle." (J. Hoberman, The Village Voice).